Propylene Glycol, Sorbitol, Glycerin, Sodium Laureth Sulfate, Sodium Stearate, Sodium Myristate, Sodium Cocoyl Isethionate, Water, Orange 4, Propylene Glycol, Diazolidinyl Urea, Methylparaben, . COMMENTS: I noticed when I used this color block, it did not melt well in my MP soap. It was also not very strong in color in my soap. I had to use a full block for a pound of soap for color payoff. For me, that's unusual. I typically use a few shards of the block to color a pound of soap. COMMENTS: This is the best color for my Pumpkin soap in the Autumn and Orange anything in the summer months. I have tried to mix many colors to get the right shade,but this one tops them all. Please never get change it. The bar lasts for ever and is easy to use. COMMENTS: It melts easily, the color distributes evenly, and it's a great looking color. I can adjust how light or dark I want it easily, depending on how much I use. COMMENTS: Used this in my Halloween spider soaps! Great use, no mess! "Halloween color I was looking for"
COMMENTS: Got this for halloween soaps and shrubs, and love the way they turned out. "Stained Glass Citrus Orange Soap Color Bar"
COMMENTS: The absolute BEST color for orange embeds. Seriously! COMMENTS: Looks great in clear MP. Very pleased. COMMENTS: Give a very nice orange color to clear and opaque M&P bases. "I didn't think I would love orange this much. " COMMENTS: I use this in a variety of melt and Pour soaps. Orange comes in handy for so many pretty soaps. COMMENTS: Vivid orange. Works well in soaps. COMMENTS: This is a great shade for the citrus MP soaps. Will buy again. COMMENTS: I use this for my citrus scent soap. Looks great and blends well. 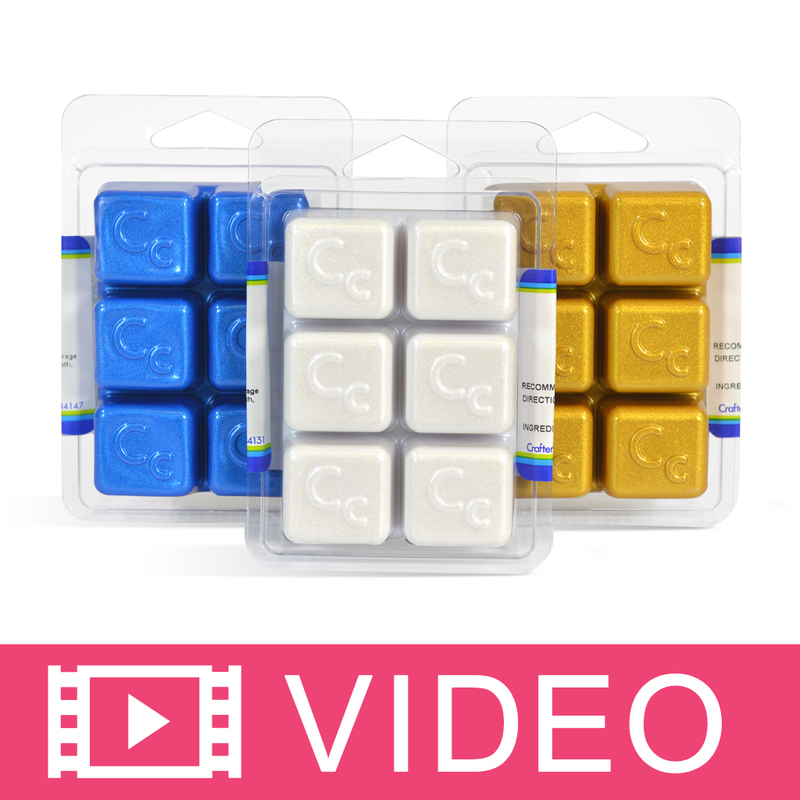 COMMENTS: In the past I have used other color bars and while they do mix well in the soap I often have to use much more than I would if I had used liquid color. I was pleasantly surprised when I discovered that this shade of orange colored my soap using far less than I expected! My soap turned to a lovely creamy pastel orange perfect for my peaches and cream scented batch in just a small shaving of color bar! I will definitely be buying more... Much more! COMMENTS: Love the color. mixes well with M&P. COMMENTS: Wonderful soap color bars. A tiny bit goes a very long way. The color is very vibrant and I love it. Melts so easily and blends well into anything I use it for. COMMENTS: A little of this goes a long way. It is bright orange in clear soap. 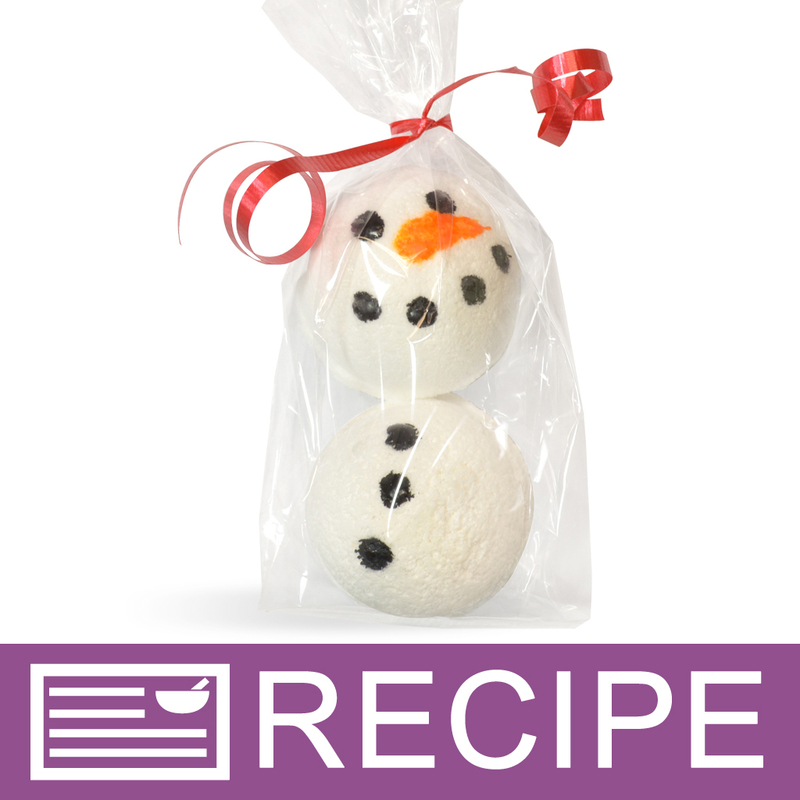 COMMENTS: I got this product as part of the snowman bath fizz kit. This was a little difficult to use in the way it was intended. 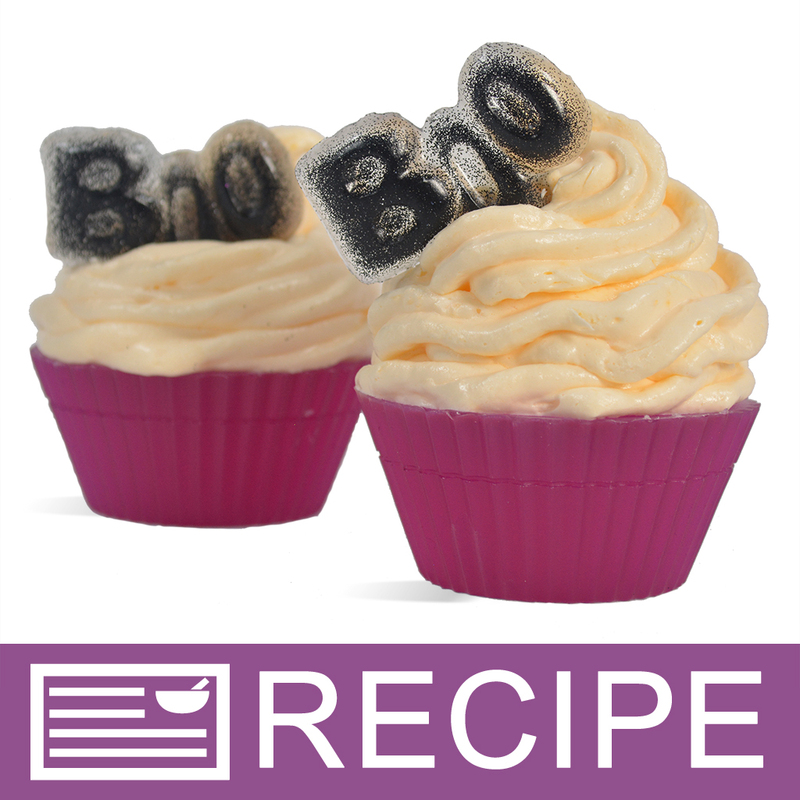 The colorant kept hardening and was very difficult to paint onto the bath bombs. 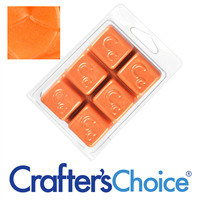 I have used these in melt and pour soaps with great results. COMMENTS: I mixed this with the stained glass yellow and red (very, very small amounts) for 1 1/2 pounds of goat's milk soap base. The result was a wonderful coral! I am very impressed with these bars and it really doesn't take much to achieve a beautiful color. COMMENTS: Worked great in my clear mp soaps. Nice color. COMMENTS: Such a bright color when used in clear soaps. Definetly stands out when used in white soap as well as it comes out as a soft pastel orange. Very pretty either way and mixes easily with both types. 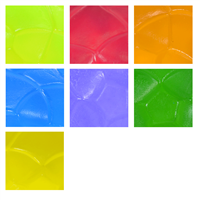 COMMENTS: Very nice color in MP glycerin soap. Will order more soon! COMMENTS: as described, it was perfect in my "tiger" soap. mixed well in hot process and maintained its color. COMMENTS: This colorant is not as bright as I was expecting it to be. Very pretty but not potent enough for my liking. COMMENTS: Add some orange fragrance oil and you want to eat your product! Think of the orange juices dripping down your chin on a hot summer day....yum! 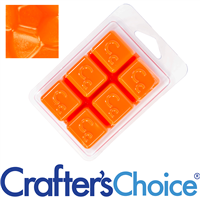 Orange color is vibrant and melts quickly in melt and pour. Love the ease of these color bars. COMMENTS: Used with Clear M&P its a very beautiful orange color. Nice for spring and summer. COMMENTS: This color works great with Melt & Pour. Mixes well with a bright orange. 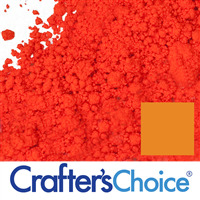 COMMENTS: This is a perfect color for hot summer flowers and Halloween projects. COMMENTS: This orange made perfect pumpkin soaps, which I sold in the fall. The only complaint I have is that it is a bleeding color, which limits where I use it. 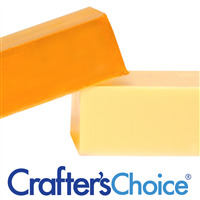 COMMENTS: A beautiful vivid orange color, I've used this in several of my soaps. Come out beautifully in clear! COMMENTS: Sorry I only ordered a sample, will order a full bar next time . COMMENTS: As with yellow, I may not make many soaps that come out an orange hue, but in color blending it's easier than adding both red and yellow to something, and performs as well as any other color bar. Always great to have around no matter what hues you typically work with. • Easy to use and efficient. 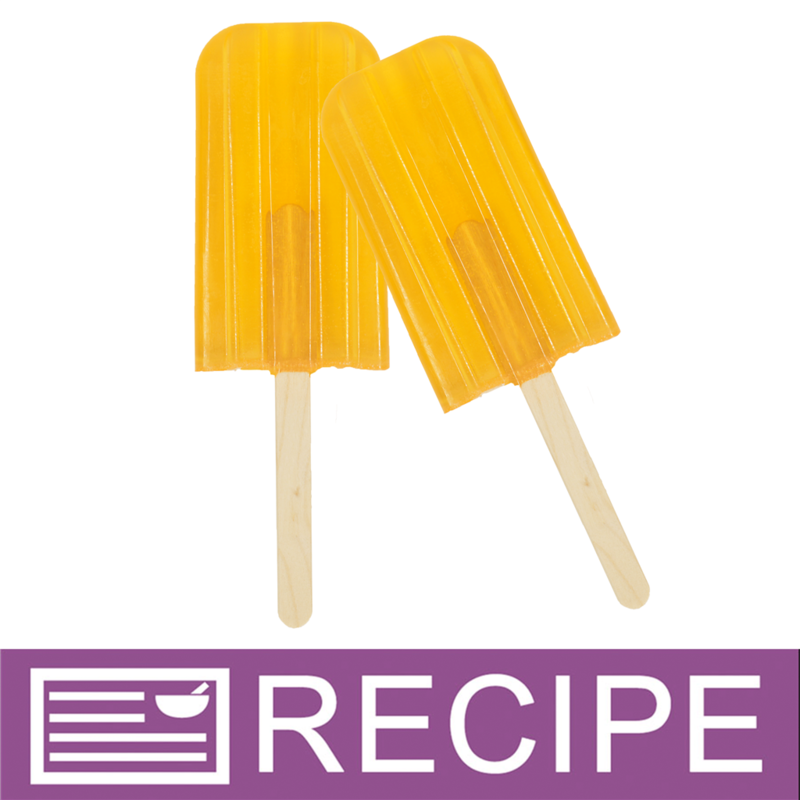 COMMENTS: I love to use the stained glass citrus orange and yellow for my citrus fruit M&P bars. They're a great combo! COMMENTS: Gorgeous color, and a little goes a long way. COMMENTS: Perfect for my pumpkin soaps!